Our extra spacious premium rooms offer king-size beds, en suite bathrooms with shower and bath and a terrace with superb sea- and mountian views. Air-conditioning, underfloor heating, DSTV, free WiFi, fridge, kettle, coffee & tea tray are all included. 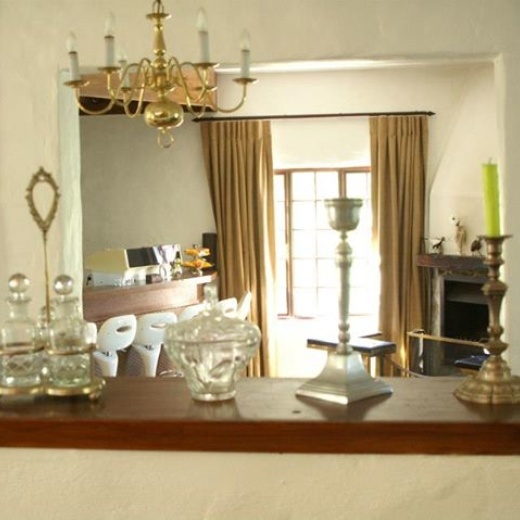 Luxury accommodation on a peaceful country estate in Somerset West. 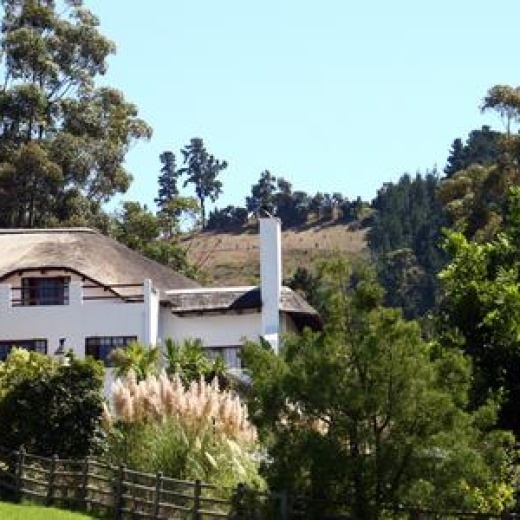 Situated on the border of Stellenbosch within a tranquil and secure setting. De Molen lies on the slopes of the Helderberg Mountain with sweeping views of the sea, mountains and vineyards. The Dutch owners Joris & Christy Christiaans and De Molen Guest House team, put great effort into making you feel at home. De Molen is the perfect base to explore the countless attractions the Western Cape has to offer. Our absolutely stunning venue with a beautiful, well maintained 1.5 ha garden with tropical pool, is a highlight on itself. Unwind in our stylish designed Luxury Rooms with views over the garden, forest and mountains. Or experience the panoramic views of False Bay and the surrounding mountains from your Premium Room. Relax beside our tropical pool or our cozy lounge with an honesty bar, fireplace and library. Or enjoy a sundowner at the Lapa with an outdoor Braai. 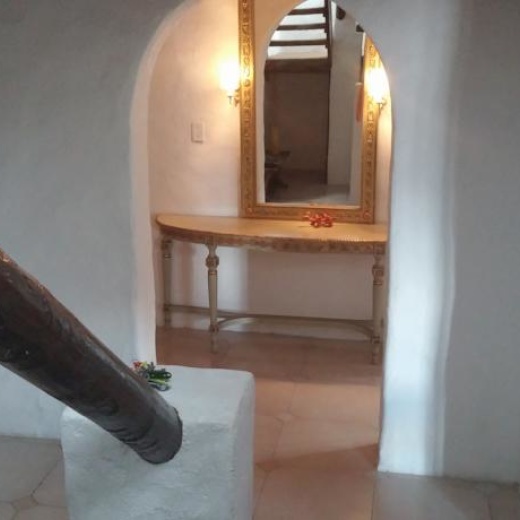 Delicious breakfasts served on your own private panoramic balcony, the breakfast room or on the sunny verandah overlooking the beautiful garden, swimming pool and jacuzzi. Perfect base to explore all nearby attractions. Airport transfers. German, French, Dutch and Portuguese spoken. De Molen Guest House is just 10 minutes from the beach, 20 minutes from the airport and 30 minutes from Cape Town. Enjoy the close proximity to the nearby Helderberg Nature Reserve on a rejuvenating walk or explore the award wining wine estates that surround Somerset West on a drive to Stellenbosch, Franschoek and Paarl. Go out to Cape Town and enjoy the top attractions this hotspot has the offer. Play golf on one of the nearby world class courses. Drive along one of world's most scenical coast drives to Hermanus and view the whales.